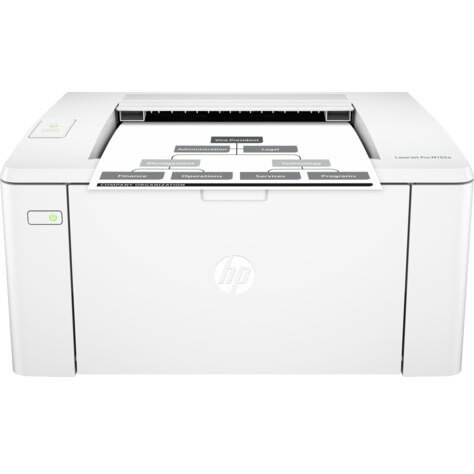 Produce professional documents from a range of mobile devices and help save energy with a compact laser printer designed for efficiency. Don't be fooled by alternatives that mimic Original HP. Anti-fraud technology can help ensure you&rsquo;re getting the quality you paid for.